It has been reported that a magnetic IED explosion took place around 8 pm on Sunday in the Panshir War area of PD11, Kabul. 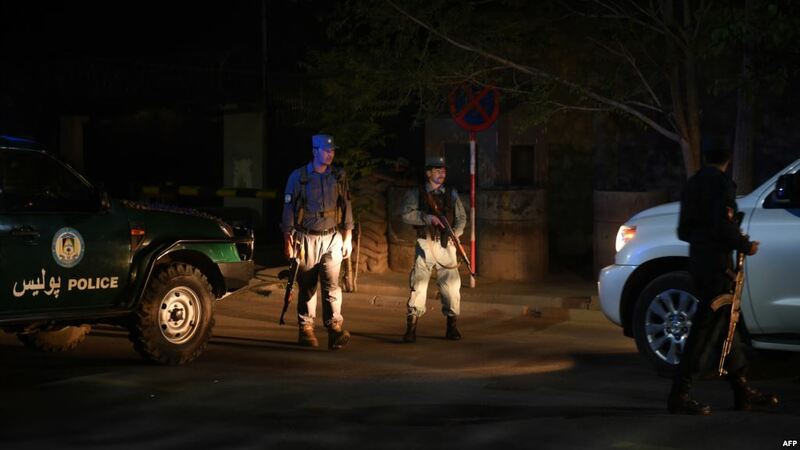 The incident has left one wounded according to Kabul police while eyewitnesses claim that a person was killed in the explosion. The spokesperson to Afghan Ministry of Foreign Affairs, Sibghatullah Ahmadi announced that Afghanistan had put up a complaint against Pakistan in the United Nations Security Council. As per the statement, the reason for the complaint has been due to Pakistan’s engagement with Taliban without consulting the Afghan government. The spokesperson’s statement added “It not only undermines the ongoing peace efforts but violates Afghanistan’s national sovereignty which falls in violation of UNSC Resolution 1988”. The move comes as a meeting between Pakistan prime minister Imran Khan and Taliban representatives was scheduled to take place. There are unconfirmed reports that the meeting may have been canceled by Taliban. 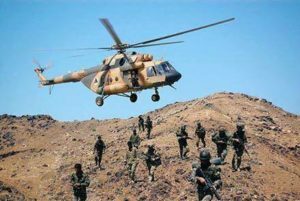 According to statement by Ministry of Defense, in the past 24 hours, Afghan National Defense and Security Forces launched 18 clearing operations and carried out 82 Special Forces tasks in different parts of the country in order to remove security threats and ensure security. Afghan Air Force also conducted 82 flights supporting Afghan National Army and carried out 9 airstrikes on enemies’ positions. 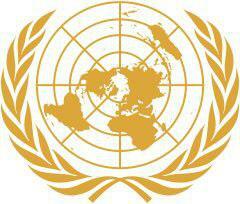 As a result, 54 insurgents were killed and 31 were wounded and 3 were detained. These operations were conducted by the Afghan National Army Forces and with the support of Air forces in Nangarhar, Laghman, Kapisa, Ghazni, Paktia, Khost, Paktikah, Kandahar, Uruzgan, Badghis, Farah, Sir-e Pol, Balkh, Takhar and Helmand provinces. In these operations, 9 insurgents including Abdul Ayah, Taliban district governor for Char chino district were killed, 2 hideouts, 1 ditch, 1 trench, some weapons and ammunition were destroyed in Chenarto district and capital of Uruzgan. Furthermore, six insurgents including Mawlavi Ahad, Taliban deputy shadow district governor for Darqad were killed, 11 were wounded, 4 hideouts were destroyed in Dasht Qala district of Takhar. Additionally, 8 insurgents were killed, 12 were wounded and 3 were detained in Andar and Muqur districts of Ghazni province and 6 insurgents were killed in Shah Walikut district of Kandahar. Five more insurgents including Mawlavi Lal Mohammad a Taliban Judge, Mawlavi Fazilullah, Abdul Ahmad, Mawlavi Naser and Abdullah Taliban local commanders were killed and one Taliban local commander by the name of Mawlavi Sayed Rahim was wounded in in Baad Pakh district of Laghman Province. Similarly, 5 IS-K terrorists were killed and 1 hideout was destroyed in in Khogyani district of Nangarhar. Four insurgents were killed and 7 were wounded in Sayyad district of Sir-e Pol. Moreover, four insurgents were killed and 1 depot of weapon and ammunition was destroyed in Marja and Sangin districts of Helmand. Finally, four insurgents were killed in ANA response attacks in Gomel district of Paktika and an insurgent was killed in Farah capital. 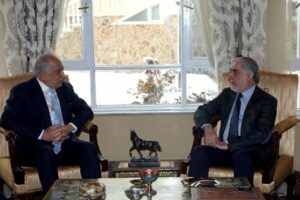 Chief Executive Abdullah met US special representative Zalmay Khalilzad on Sunday, as announced by the CE’s office. As per the statement, Khalilzad briefed Abdullah about the former’s visits to different countries in the region and the world and also informed him about the progress in the peace talks. 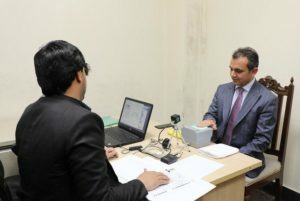 The Independent Administrative Reform and Civil Service Commission (IARCSC) announced on Sunday in a statement that it plans to register all basic information of civil servants in a comprehensive, integrated, and modern human resources management (HRM) system within the next year with biometric format. The HRM system was officially launched on Sunday, when Ahmad Nader Nadery, the chairman and commissioner of the Independent Administrative Reform and Civil Service Commission, registered his details. The HRM system is designed to include information such as the date of the appointment of the employee, along with the identity of the worker (first name, last name, father’s name, grandfather’s name, gender, date of birth, place of birth and main/current residence). 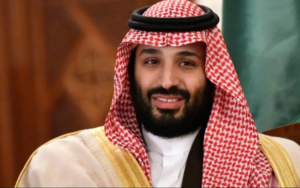 Saudi Arabia’s Crown Prince Mohammed bin Salman is set to arrive in Pakistan on Sunday as the beginning of his tour of South Asia and China. This comes after the Taliban representatives are set to meet Pakistan prime minister Imran Khan this coming week. This is also amidst the escalating tensions between India and Pakistan following a suicide bombing incident that killed 44 Indian paramilitary police in the Kashmir region of India. Additionally, there was a bombing in Iran that killed more than 20 elite revolutionary guards. Both New Delhi and Tehran have accused Pakistan of having a hand in the respective bombings and have warned Islamabad, which has so far denied involvement. Saudi Arabia has recently come to economically and financially sick Pakistan’s rescue, beginning with a $6 billion loan to shore up its foreign exchange reserves, and is expected to sign more trade and investment agreements. 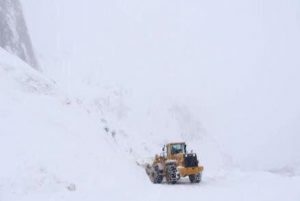 As informed by the Highway Department Maintenance, the Salang Pass has been shut for traffic yet again following a strong snowstorm on Saturday. A rescue team has been dispatched to the northern part of the tunnel which would help move the vehicles to safe areas. The pass has been shut for traffic more or less with even the snow clearing process being halted due to snowstorm and avalanche in the area. 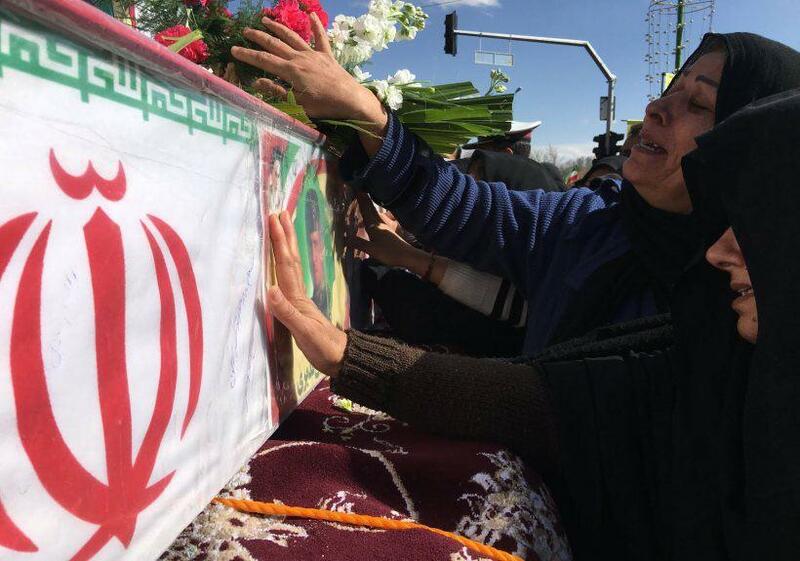 Tens of thousands of Iranians called for “revenge” on Saturday at the funeral of 27 Revolutionary Guards killed in a suicide attack perpetrated by jihadists that Tehran accuses Pakistan of supporting. “The government of Pakistan must pay the price of harbouring these terrorist groups and this price will undoubtedly be very high,” said Major General Mohammad Ali Jafari, referring to jihadist outfit Jaish al Adl (“Army of Justice”). “The Islamic Republic of Iran will no longer observe the previous reservations and will directly act to counter such acts,” Jafari told mourners gathered at the city of Isfahan’s Bozorgmehr Square. Jafari blamed Pakistan’s army and Inter-Services Intelligence agency, saying that “sheltering and silence” amounts to supporting the perpetrators. The Wednesday bombing targeted a busload of Revolutionary Guards in the Iranian province of Sistan-Baluchistan, which shares borders with Pakistan. The responsibility was claimed by Jaish al-Adl. Iran’s supreme leader Ayatollah Ali Khamenei has linked the perpetrators of Wednesday’s attack to “the spying agencies of some regional and trans-regional countries”.